The municipal utility’s community solar garden at Traer. Photo courtesy of Iowa Association of Municipal Utilities. HF 645, which passed both chambers nearly unanimously, will increase from from 53 to 63 MW the amount of solar power that can qualify for a production tax credit of 1.5 cents per kilowatt hour. The bill also boosted from $4.5 million to $5 million the pool of tax credit funds available each year for individuals and businesses that invest in solar panels. This entry was posted in Nebraska / Midwest News, NewsBlog and tagged Iowa's HF 645, Iowa's production tax credit, Nebraskans for Solar on June 29, 2015 by Helen Deffenbacher. The first Nebraska “Solar Examples” are now posted in alphabetical order on our website. Click on the icon on the menu bar at the top of this page to view them. This is a work-in-progress. If you’ve installed solar on your home, business, or nonprofit and would like to include your project in this resource, please send a brief description, one or two photos, and any news stories or announcements about it to Helen Deffenbacher at: nebraskansforsolar@gmail.com. The primary focus is on the projects themselves rather than on the installer or developer. News stories and other links may include this information, however. Thank you to everyone who sent examples. Questions about any of the current “Solar Examples” can also be sent to the same email address and, upon request, forwarded to the project designer and installer. If you plan to install solar on your home, business, or nonprofit and you and your installer would like to host a Solar Watch Party, please email Helen Deffenbacher at the above address. As announced at our last workshop on May 14th, we’re planning fun and educational watch parties this summer and fall in collaboration with local solar professionals and DIY installers in Omaha, Lincoln, Bellevue, and other communities. 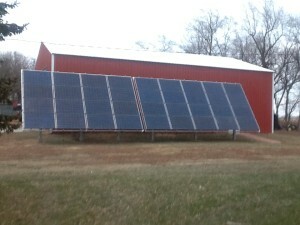 Our goal is to have at least one watch party at a solar-powered farm. 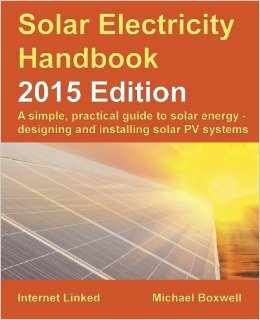 The purpose of these parties is to demonstrate that going solar is not as complicated as some may think. Everyone interested will be invited to bring lawn chairs to watch an installation, for as long as you care to stay, and to learn, firsthand, the steps involved in going solar. Children, with the suggested ages of 8 and older, are invited but must be accompanied by a parent or grandparent. Pastries from Two Birds Bakery as well as a list of additional solar installations, with addresses and maps, from our “Solar Examples” will also be available for self-guided tours. Watch our website calendar and Facebook page for an announcement of our first Solar Watch Party. For more educational resources, projects and activities for all ages, and links to local, national, and global renewable energy news, click on “Resources” and “News/Blog” on the menu bar above, or visit Nebraskans for Solar’s Facebook page. 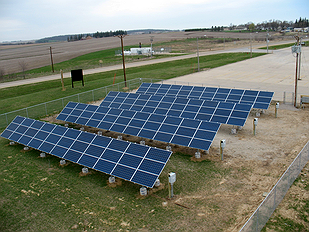 This entry was posted in Nebraska / Midwest News, NewsBlog and tagged examples of solar projects in Nebraska, Nebraskans for Solar, solar energy development in Nebraska, Solar Watch Parties on June 27, 2015 by Helen Deffenbacher. Buying in to wind energy now might not make much difference for Grand Island Utilities customers in the near future, but officials say it could pay off down the road. Twenty turbines will make up Prairie Breeze Phase III when it’s finished in 2016, turning in the wind and creating power for Grand Island. 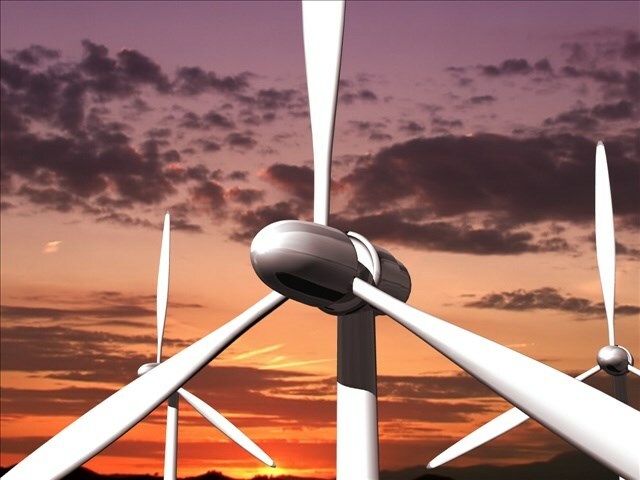 “We were asked to participate in a wind energy project up at Elgin, Nebraska; it’s actually the third phase of the project up there,” explains GI Utilities Director Tim Luchsinger. 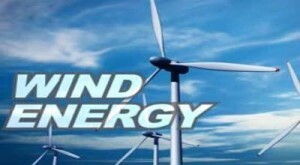 This entry was posted in Nebraska / Midwest News, NewsBlog and tagged Gering's wind and solar codes, Grand Island Utilities, KOTA TV, Megan Johnson, Nebraskans for Solar, NTV, renewable energy development in Nebraska, Tim Luchsinger on June 25, 2015 by Helen Deffenbacher. 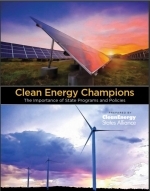 This entry was posted in NewsBlog and tagged Elizabeth Ouzts, Environment America, Nebraskans for Solar, Rob Sargent, the value of solar on June 24, 2015 by Helen Deffenbacher. 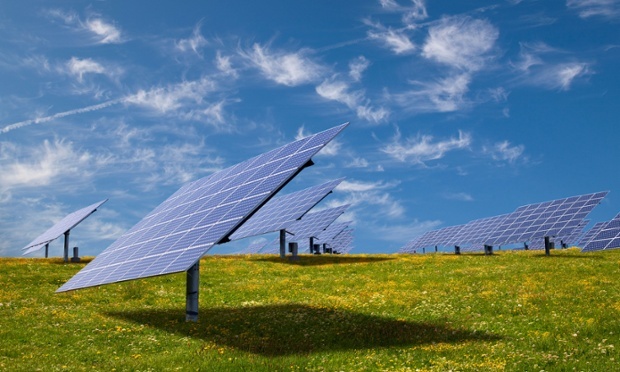 The U.S. community solar market is approaching a tipping point. 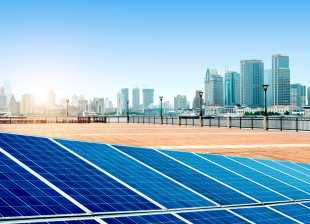 In its latest report, U.S. Community Solar Outlook 2015-2020, GTM Research forecasts the market to grow fivefold this year, with 115 megawatts installed. By 2020, community solar in the United States will be an annual half-gigawatt opportunity. With 66 cumulative megawatts installed through the end of 2014, the U.S. community solar market is just getting off the ground. However, GTM Research has pegged it as the most significant solar growth market for the United States. Between 2014 and 2020, GTM Research expects U.S. community solar to have a compound annual growth rate of 59 percent. 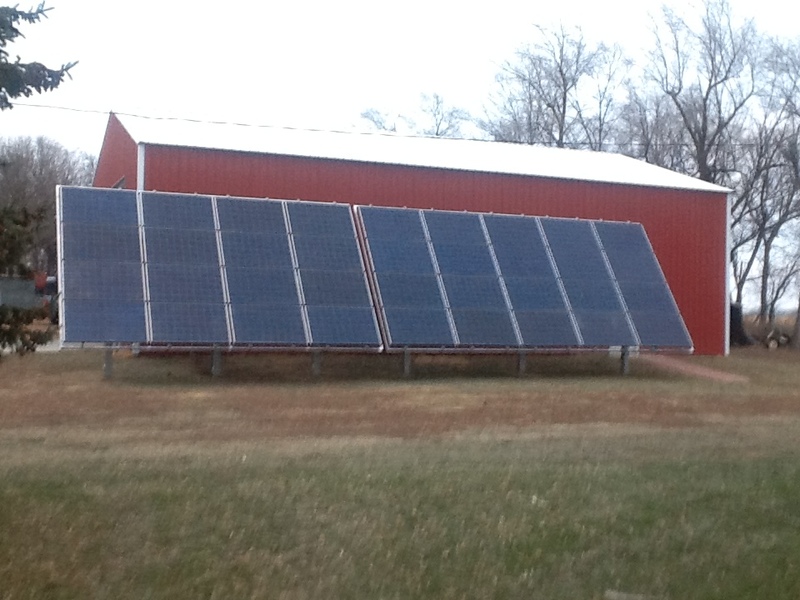 This entry was posted in NewsBlog and tagged community solar development in the U.S., Greentech Media Research, Mike Munsell - Greentech Media, Nebraskans for Solar on June 24, 2015 by Helen Deffenbacher. 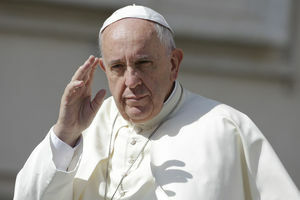 Nebraska and Omaha-area energy companies say they’re already on the way to scrubbing up their industry, actions that jibe with Pope Francis’ call this week to curb climate change. “The pope’s message reinforces a lot of the changes we have undertaken,” said Russ Baker, manager of environmental and regulatory affairs for the Omaha Public Power District, which has 800,000 customers in the region. This entry was posted in Nebraska / Midwest News, NewsBlog and tagged Nebraska Public Utilities, Nebraska utilities' energy conservation programs, Nebraskans for Solar, Omaha World Herald, Pope Francis Encyclical, Russell Hubbard on June 20, 2015 by Helen Deffenbacher. This week’s “Guardian Science-in-Six” attempts to show, in six seconds, how solar panels work. If you think you could do a better job, or have another science concept you would like to explain in six seconds, you’re invited to submit your idea to The Guardian. The science editor will publish the best ones and feature a collection on The Guardian’s Youtube channel. Check out this week’s “Science-in-Six” here. This entry was posted in NewsBlog, Solar Energy Education and tagged how solar panels work, Nebraskans for Solar, Science-in-Six Vine, The Guardian on June 19, 2015 by Helen Deffenbacher.